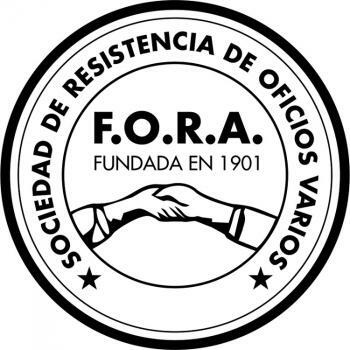 In view of the latest repressive onslaught and the criminalization of protest, the undersigning human rights, social, feminist, political and union organizations strongly repudiate the actions of the Federal Police, headed by the Minister Patricia Bullrich and the Macri administration. This time, the excuse for the new campaign of stigmatization and criminalization that the government launched yesterday, has been the rally in front of the tomb of Ramón L. Falcón, in the Recoleta cemetery, and anarchism has been its target. The media campaign and the statements by the Minister of Security were followed by a police operative that included arbitrary raids and arrests in a number of cultural and social spaces, such as the Anarchist Library and Ateneo in Barrio de Constitución, and the Social and Sports Club La Cultura in Barrio de Villa Crespo. Also, a number of homes and other venues were targeted. This is another example of the repressive policy that this government is trying to implement by force and hunger on the Argentinian people. It is important to note that these are not isolated events. They are part of a systematic policy of stigmatization of the popular sectors and of diverse political and social organizations. The aim is to build the case of “internal enemies”, as was done with the “RAM” report, to allow for the implementation of a program of death and looting on our territory. Some hate speech is being directed towards those who have decided to hold on against the neoliberal onslaught, the mass layoffs and the worsening of life conditions. This repression is just another strategy to criminalize social protest. 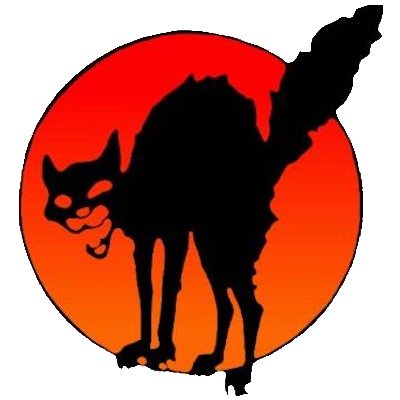 Mapuches, teachers, researchers, alternative media, women’s movement and dissidence, anarchists, migrants, union activists, leftists or students have been, one group after the other, used as examples of everything “evil”. Something that must be repressed or suppressed. All this happens after the government included in its budget taking loans from the IMF and aims to brew an atmosphere more sympathetic to repression in the wake of the G20 meeting. The popular sectors organising against cutbacks, misery and the looting of our resources are not terrorists. The undersigning human rights, social and political organisations state our solidarity with the different venues and groups that were singled out and persecuted today by a government that stands for the interests of only a few. We demand the release of all the comrades who were arrested and the end of criminalization and persecution.